Tokens will be accepted from 08:00am to 12:00pm and 01:00pm to 06:30pm. TATKAL & Police Clearance Certificate (PCC) TOKENS will be accepted from 08:30am to 11:30am and 02:30pm to 3:00pm from Sunday to Thursday. + BLS International, Shop No# 13, Ground Floor, Zeenah Building, Same Building Of Budget Rent A Car, Opposite to Deira City Center P3 Parking, Deira, Dubai. BLS International, Office 146, 1st Floor, Damas Tower 14 (Burj 2000), Opp. Sharjah Central Post Office, Rolla, Sharjah. + Consular Service available at Sharjah Indian Association, Tel: 06-561 0845. + Khor Fakkan: Consular Service available at Indian Social Club on Fridays from 9am to 12noon. For information call: 09-238 7677. + Dhaid: Consular Service available on some Fridays at Malayalee Association Office from 2pm. For information call: 050-589 3052. + Kalba: Consular Service available on some Fridays at Indian Social and Cultural Club. For information call: 09-277 7357. + Dibba (Fujairah): Consular Service available on last Friday of every month at Kairali Cultural Association Office from 9am to 12noon. For information call: 09-244 6064, 055-559 7104. BLS International, Jawazat Road, Riqqah Area, Opposite Lulu Center. + Consular Service available at Indian Association on some Fridays at 3pm. For information call: 050-517 2118. BLS International, Shop No. 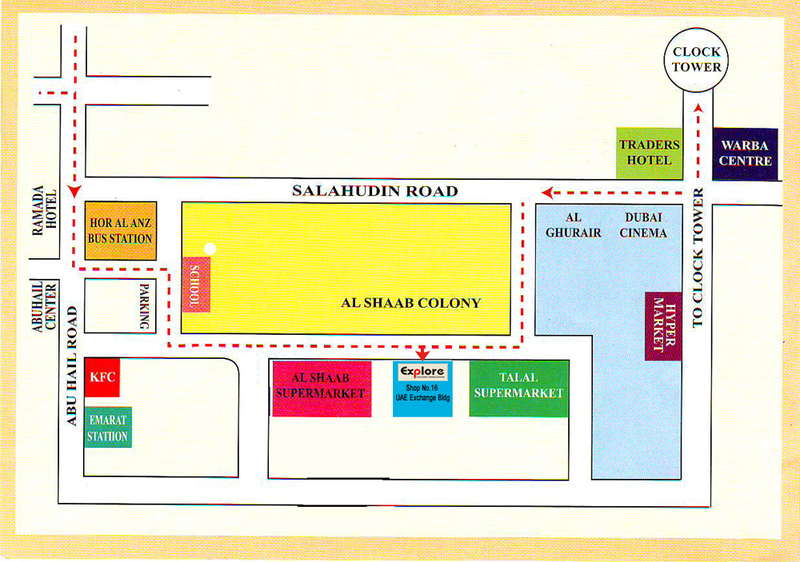 3, Opposite Al Safeer Furniture, Al Safeer Mall And Awwad Trading, Behind Subaru Showroom (Aikah Establishment). Consular Service available at Indian Relief Committee office on Fridays. For information call: 07-228 3932, 050-560 3983. Indian Embassy- Abu Dhabi, U.A.E. Address: IWRC, 15L, Silver Tower, ClusterI, Jumeirah Lakes Towers, Dubai. Service available in 7 languages: 1 English, 2 Hindi, 3 Panjabi, 4 Tamil, 5 Kannada, 6 Telugu, 7 Malayalam.